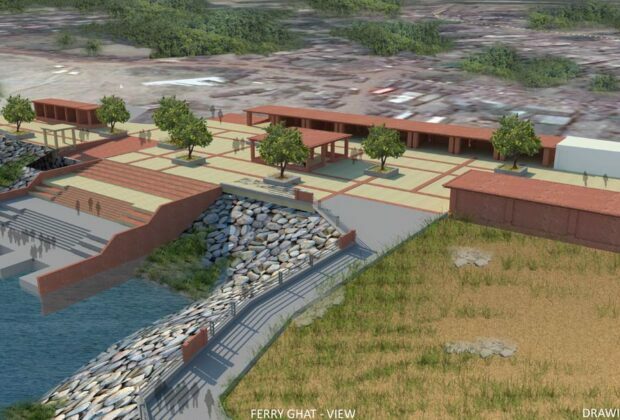 An attempt to redevelop existing ghats with upgraded facilities in order to enhance the river ecologically reinforcing its cultural and civic identity. 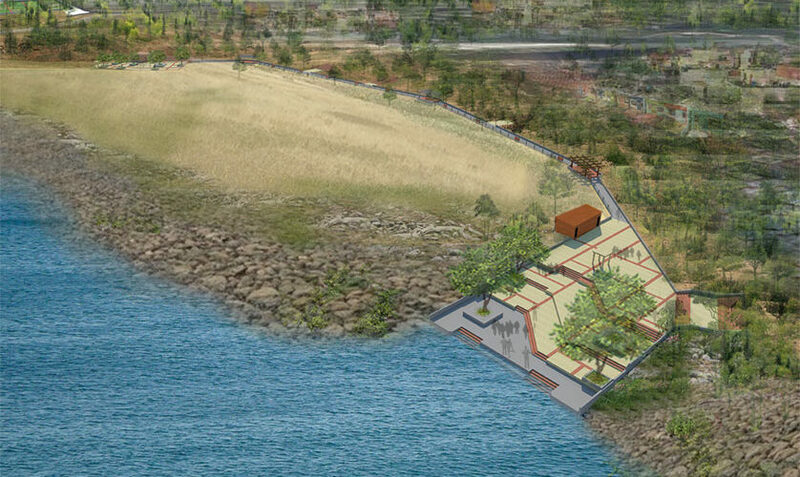 All ghats feature a Promenade to provide a continuous usable river edge. 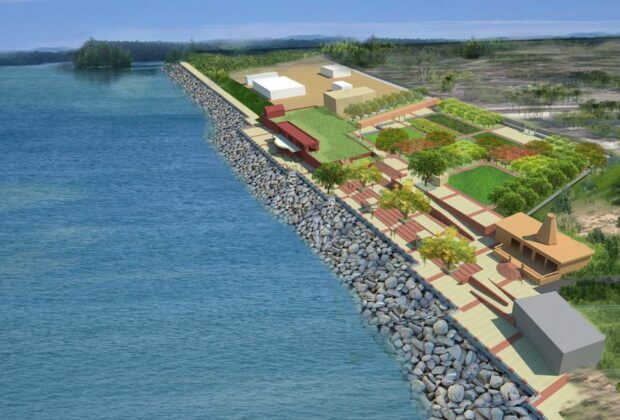 The ghat development plan for Rajmahal has been developed with the view to create environmental awareness for cleanliness of river. 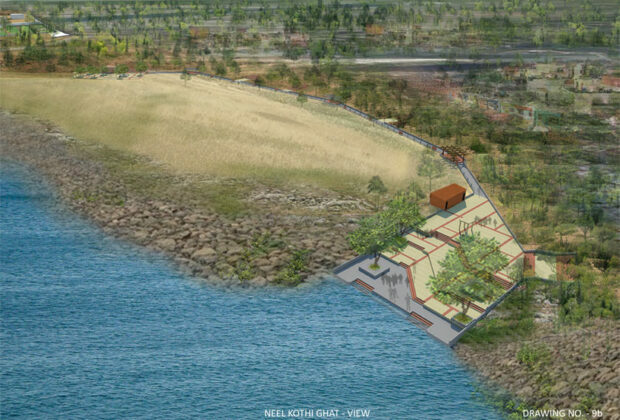 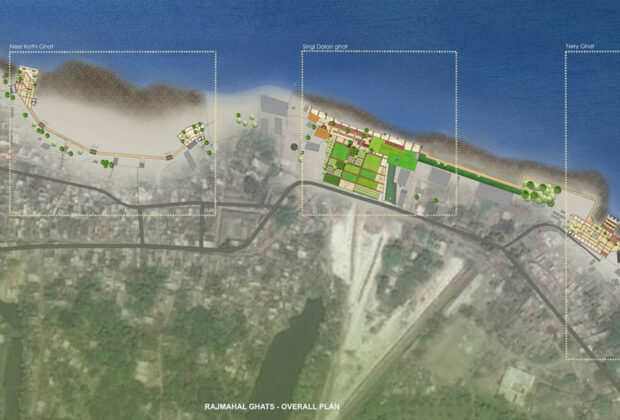 This project is seen as a part of revitalising the town of Rajmahal using Ganga rejuvenation as a starting point.